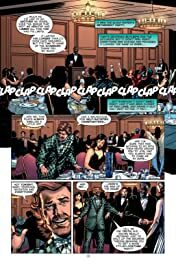 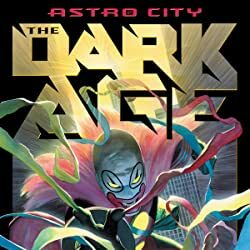 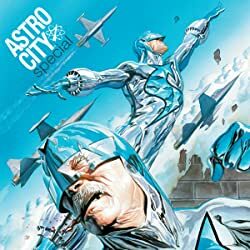 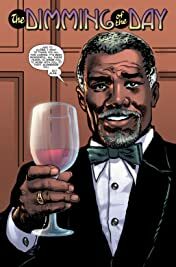 In this new ASTRO CITY collection, the spotlight falls on Quarrel and Crackerjack as they face a real crisis: what does an aging crimefighter do when time starts to take its toll? 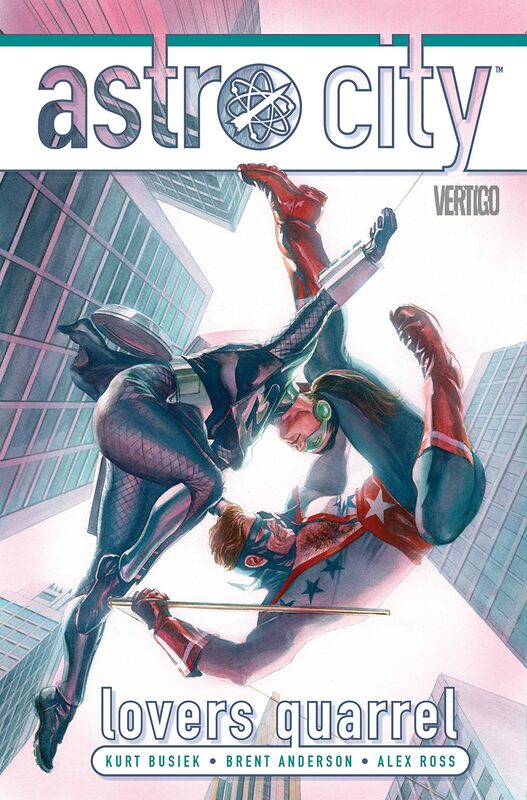 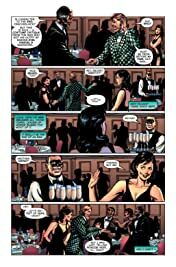 Plus, a look into Quarrel's origins-and the end of the line for one of Astro City's most stalwart heroes. And what's a talking gorilla to do when he's always wanted to be a drummer in a rock & roll band? 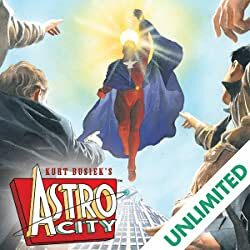 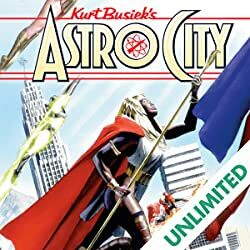 That's right, you go to Astro City. 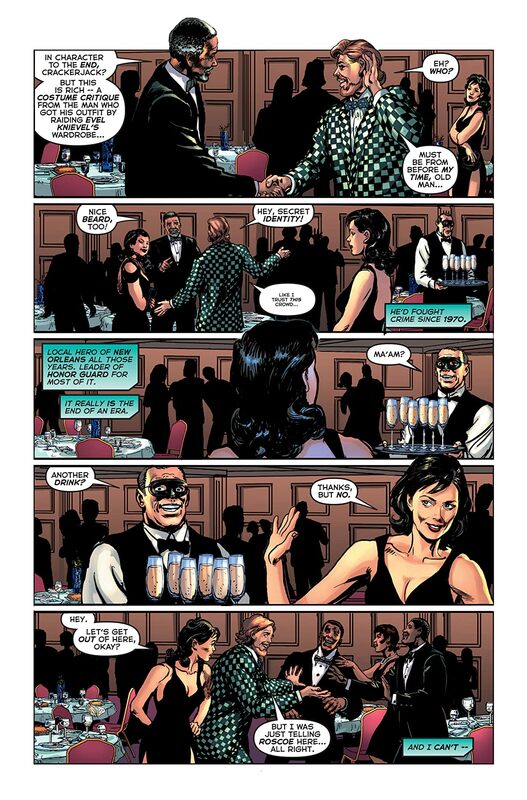 But from there, well, things are never all that simple. Collects ASTRO CITY #18-21 and #23-24.